Kali Linux is one of the best and popular Linux-based operating system for Security Searchers and Penetration Testers. Kali Linux comes with lot of Hacking tools, Hacking Websites and Wireless Hacking. However, most of the tools are excellent and majority of them are outdated. But Today, We’re going to show you 10 Best Penetration Testing Tools in Kali Linux. 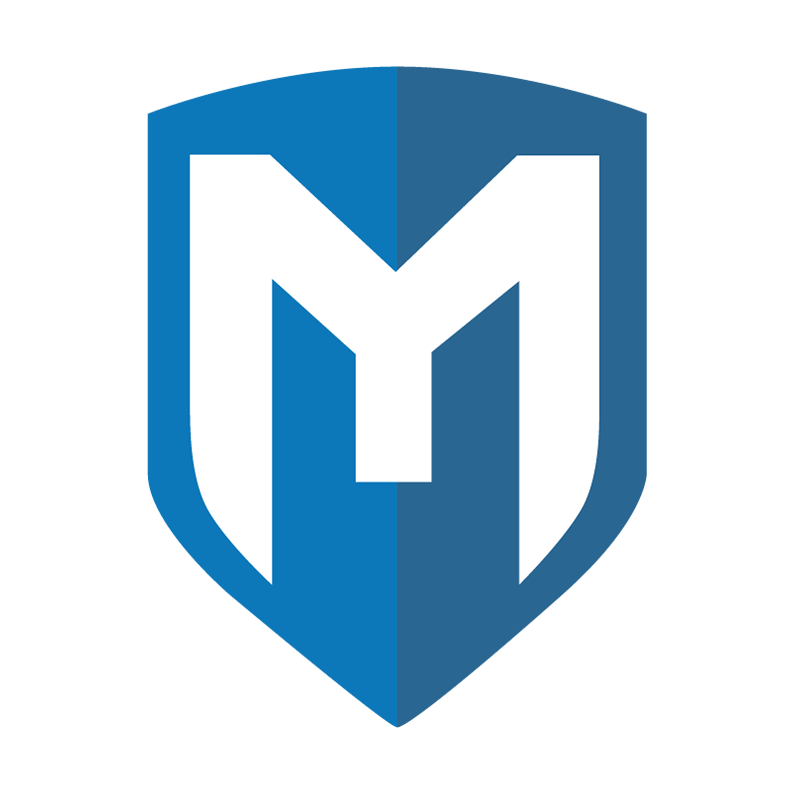 The Metasploit Project is a hugely popular pen testing or hacking framework. It is a ‘collection of hacking tools and frameworks’ that can be used to execute various tasks. It is widely used by cyber security professionals and ethical hackers. Metasploit is essentially a computer security project that provides the user with vital information regarding known security vulnerabilities and helps to formulate penetration testing and IDS testing plans, strategies and methodologies for exploitation. There’s a ton of incredibly useful Metasploit information out there and we hope that the books that we’ve chosen go someway to help you on your journey, not least if you are a beginner just starting out and looking for beginners tutorials in how to use Metasploit. There’s a ton of incredibly useful Metasploit information out there and we hope that the books that we’ve chosen go someway to help you on your journey, not least if you are a beginner just starting out and looking for beginners tutorials in how to use Metasploit. 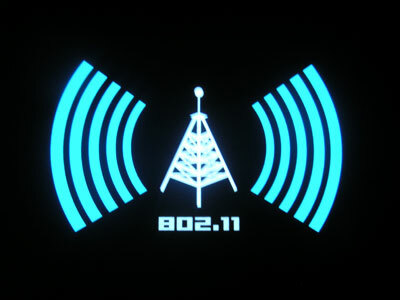 The Aircrack is a suite of Wi-fi (Wireless) hacking tools. 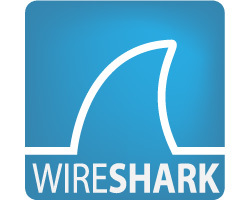 Aircrack-ng is an 802.11 WEP and WPA-PSK keys cracking hacking tool that can recover keys when sufficient data packets have been captured (in monitor mode).It implements standard FMS attacks along with some optimizations like KoreK attacks, as well as the PTW attacks to make their attacks more potent. If you are a mediocre hacker then you’ll be able to crack WEP in a few minutes and you ought to be pretty proficient at being able to crack WPA/ WPA2. 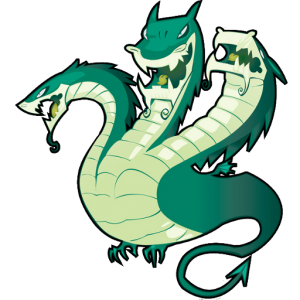 THC Hydra is a hugely popular password cracker and has a very active and experienced development team. Essentially THC Hydra is a fast and stable Network Login Hacking Tool that will use a dictionary or brute-force attacks to try various password and login combinations against a login page. This hacking tool supports a wide set of protocols including Mail (POP3, IMAP, etc. ), Databases, LDAP, SMB, VNC, and SSH. 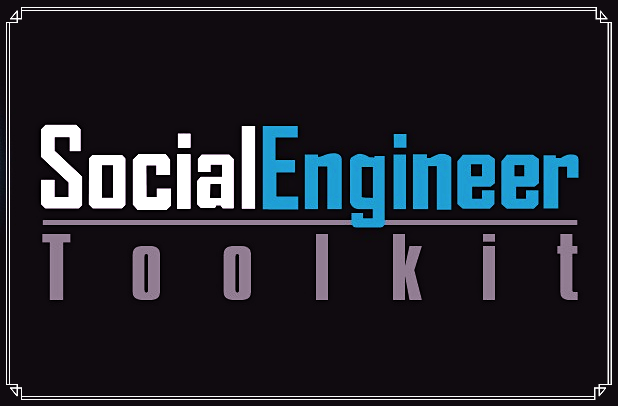 The Social-Engineer Toolkit (SET) is a unique tool in terms that the attacks are targeted at the human element than on the system element. It has features that let you send emails, Java applets, etc containing the attack code. It goes without saying that this tool is to be used very carefully and only for ‘white-hat’ reasons. It has a command-line interface, works on Linux, Apple Mac OS X, and Microsoft Windows. 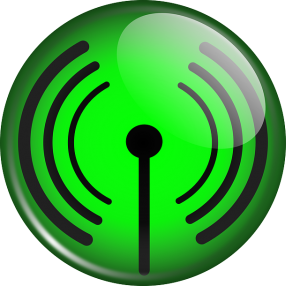 Reaver is the best and simple tool for wireless penetration testing. It targets a WPS enabled router. It brute force all the possible 6 digit pins thus fetching the passphrase out of it. This simple tool can crack wifi within a very short time depending on the WPS pin. If the target router has its default pin, then Reaver can crack it within 3 – 6 second. Read my blog on how to hack a WPS-protected router with Reaver for more info. 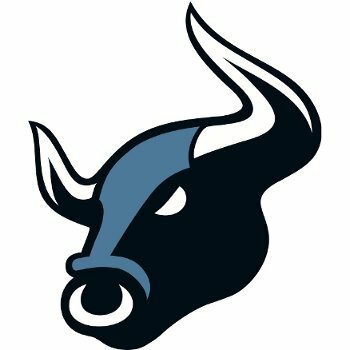 BeEF stands for Browser exploitation framework. Beef is used to exploit an XSS vulnerability and it focuses on client-side attacks. Once a victim access an XSS vulnerable site that’s linked to the beef, the beef server running on the attacker hooks the target browser. When the browser is hooked the attacker gets full control over the browser. An attacker can install or uninstall plugins, show pop-ups, redirect to rogue URL. with this framework, you can make the victim download a malware or your Trojan. Beef have a pretty good user interface it’s easy to use as well. Nmap, also known as network mapper is a pretty simple tool in Kali Linux that allows you to scan a system or a network. Nmap allows you to scan open ports, running services, NetBIOS, os detection etc. Nmap uses various type of detection technique to evade IP filters firewalls. 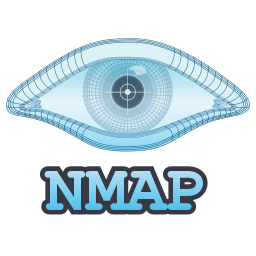 Nmap has both command line interface and GUI and supports almost all platforms including windows and mac. This the tool that you have to use before attacking a system or a server. Hashcat can crack almost any kind of hash. Hashcat has two variants with two different algorithms one is CPU cracking other one is GPU cracking. OclHashCat uses the GPU cracking algorithm which is very faster than traditional CPU cracking. Unlike a CPU, a GPU has too many numbers of cores. 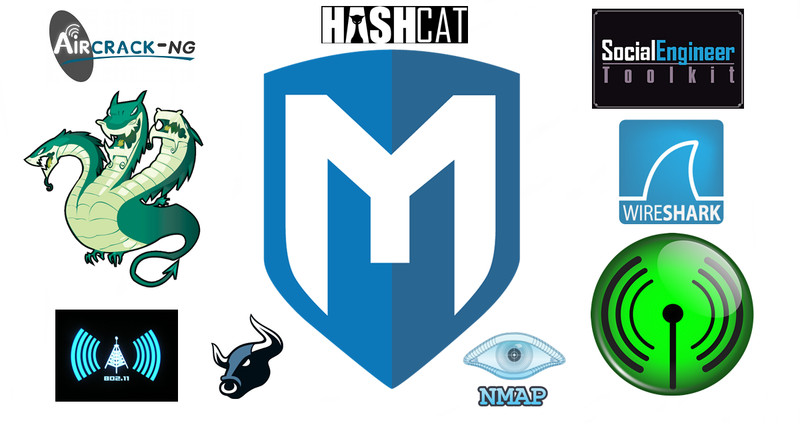 OclHashcat uses this multi-core to crack thousands of hash in less than a second. with 8x Nvidia Titan x running on a 64-bit Ubuntu can crack up to 115840 Mega hash per second. This powerful hash cracking tool can be really helpful when you use it with a custom wordlist or a brute force attack. Fern WiFi Cracker provides a GUI interface that front-ends AirCrack to make your life that bit easier. Fern WiFi Cracker is a Wireless security auditing and attack software program written using the Python Programming Language and the Python Qt GUI library, the program is able to crack and recover WEP/WPA/WPS keys and also run other network based attacks on wireless or Ethernet based networks.